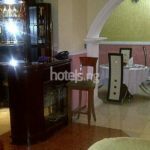 Claim "Upper Class suites Hotel Ikoyi"
Have you been at Upper Class Suite? Write a Review!! !